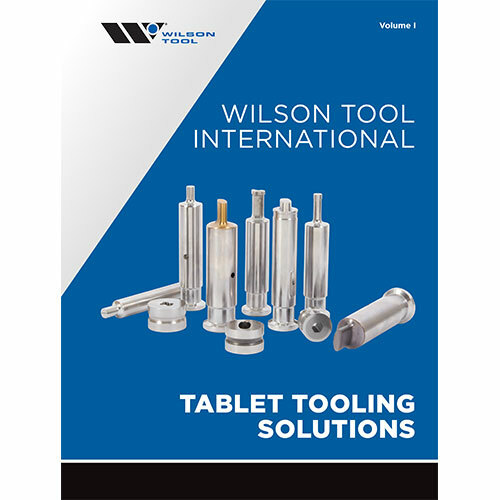 Utilizing innovative approaches to tooling solutions, Wilson Tool International’s Tableting division offers premium tablet tooling for pharmaceutical, nutraceutical and compression manufacturers worldwide. 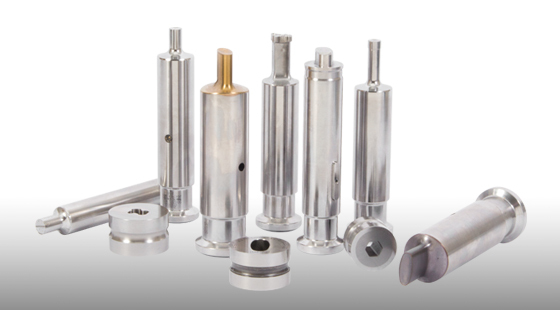 Whether it’s a standard punch and die or a completely new design, your order is unlike any other. 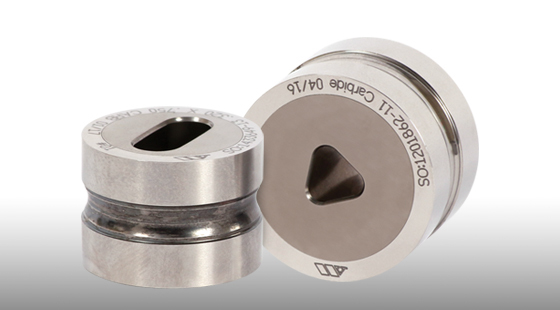 Custom tooling offers superior production capability by utilizing the latest innovations in tableting science. 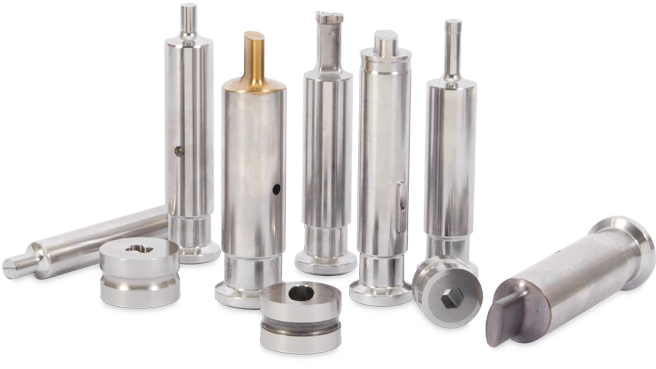 A spectrum of accessories to assist in keeping tooling in top condition for ideal production. 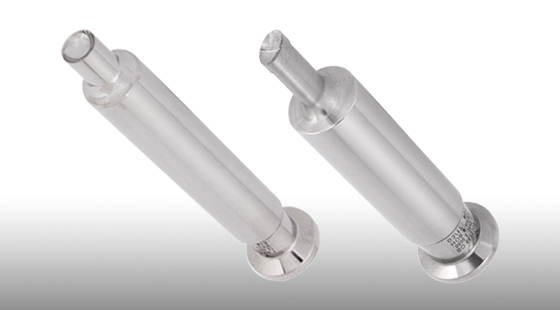 Premium tablet tooling solutions for pharmaceutical, nutraceutical and other tablet compression manufacturers. 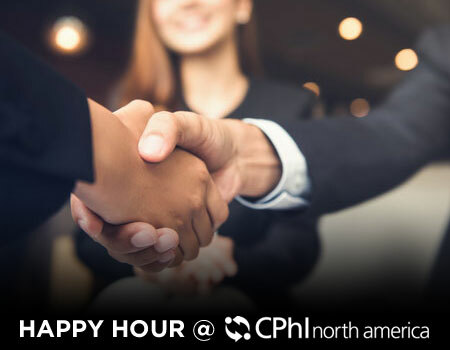 Visit with us for an evening event during CPhI North America. 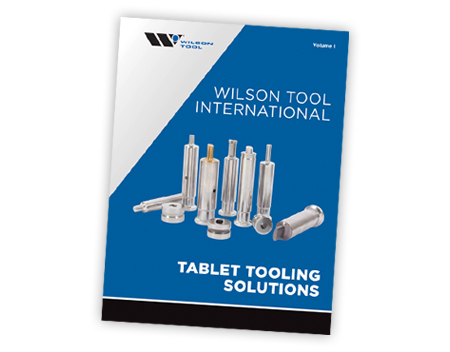 Meet with the extended Wilson Tool International team for cocktails and appetizers to discuss the future of tableting. 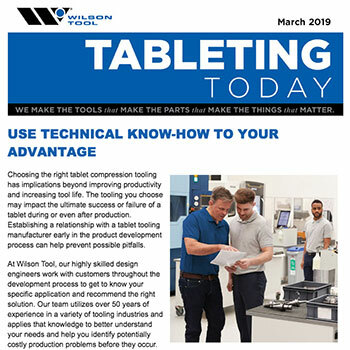 Now, Wilson Tool’s tooling for the tablet press is powered by the knowledge and expertise of our latest expansion. Learn more about this expansion and explore new tooling options to help manage some of your common tablet compression challenges. Continue your education in Tablet Design, Tablet Tooling Design and Troubleshooting with veteran tooling engineer and trainer Todd Martin. 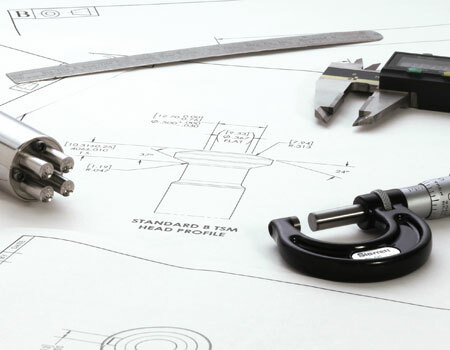 Open to all Wilson Tool customers, this event will supply you with reliable practices to take back to your shop. Looking to learn more about the tableting industry? 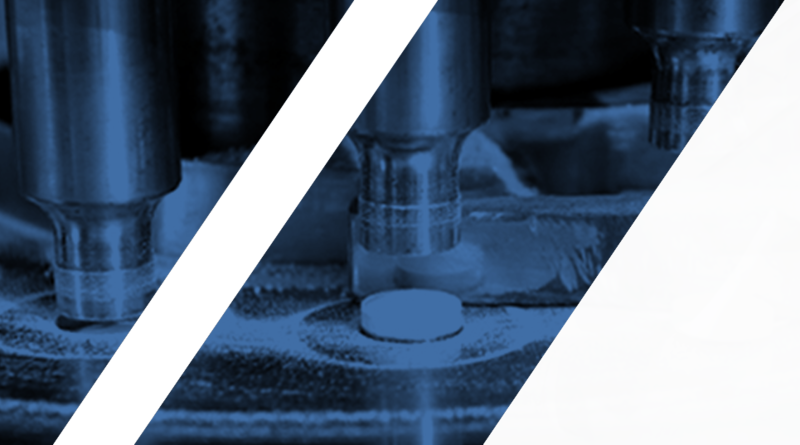 Three pre-recorded training webinars are available on wilsontool.com for increasing output, solving common challenges and maximizing your uptime. You can watch these tablet manufacturing video tutorials on your lunch break, or anytime you have 30 minutes to spare. They are sure to provide you with some helpful takeaways to make your job easier. And our team is available to answer any follow-up questions you may have. Different tool steels excel at different things. Some are good at reducing friction. Some last longer or resist chipping. 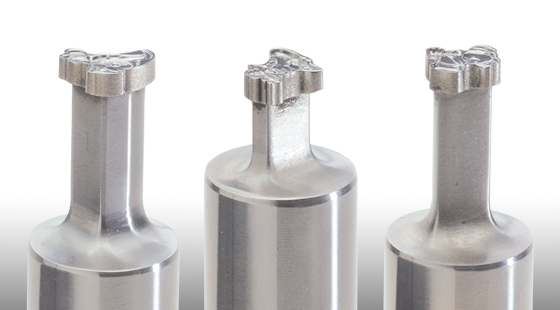 PM-M4 is the rare steel that shines in a number of categories, and is handy for especially challenging applications. Thanks to its chemical makeup and next-generation powder processing, it is an ideal option for your toughest jobs. Want to learn more? 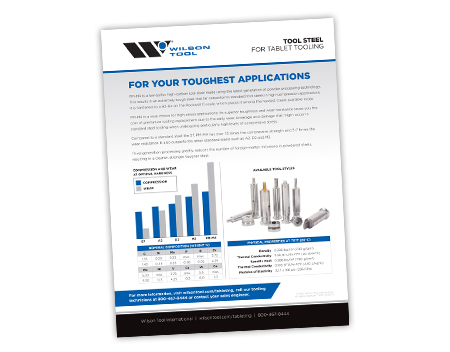 From punch and die selection to tablet defect solutions, this catalog contains all you need to make an informed and accurate choice on your next tooling order. 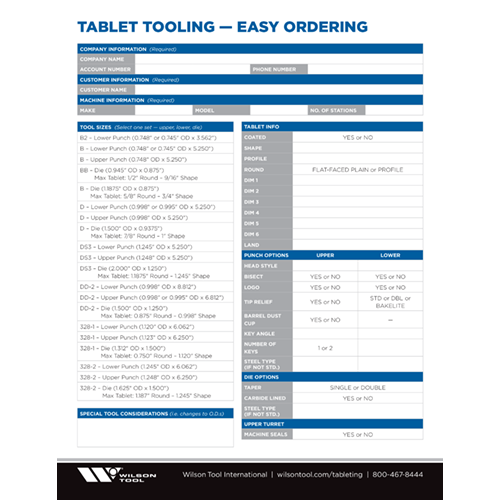 Specifications and options are outlined for each tool size, clear fill-in charts simplify the ordering process and detailed product information makes finding the right item easy. 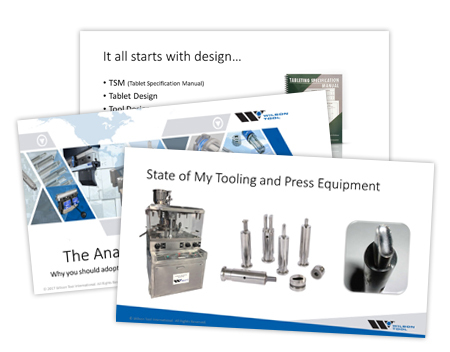 Take a look at the new catalog for tablet tooling today. 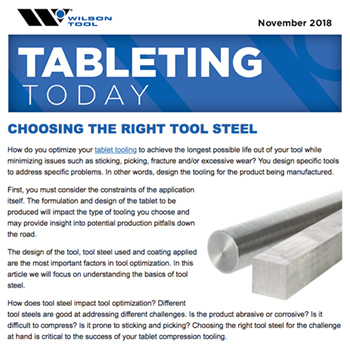 Wilson Tool is proud to partner with other organizations to help our customers produce the best tablet compression products possible. We are proud to partner with GPI for all your processing and packaging equipment needs.